You can register for VAT at anytime in the capacity of an individual sole trader or Limited Company. If however your turnover reaches £85,000*, or is predicted to do so in the near future then it will become compulsory to register for VAT. You can find out more about VAT by referring to our detailed guide on VAT. VAT registered businesses can claim back the VAT that they pay to their suppliers. They will also be required to charge VAT on their customer sales. Being VAT registered instills confidence in the clients and suppliers with whom business is conducted. Many online accounting systems now conveniently calculate and file VAT returns directly with HMRC. Backdate claims for VAT for up to 4 years on goods (assuming you still have them) and 6 months on services for business related purchases for which you retain a valid VAT invoice. We will enroll your company on the Annual VAT Accounting Scheme, this will ensure that you need only file one VAT return per year. We have extensive experience working with HMRC to ensure that applications are processed smoothly without delay. We ensure your application is filed with HMRC within hours of receipt. We have over 10 years experience filing VAT Registrations for our clients. * VAT Thresholds quoted are accurate as of August 2018 and are subject to variability. 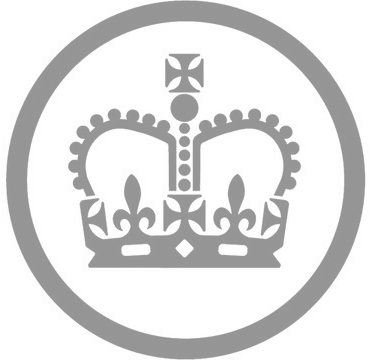 * A small percentage of applications will be selected for manual review by HMRC. In such cases the time to registration may be extended by 2-3 weeks. Unfortunately we are unable to advise if a case will be subject to manual review at the time you place your order.